Well, you may find this article a bit odd but this is a consumer blog after all and I would always dare to speak the truth. 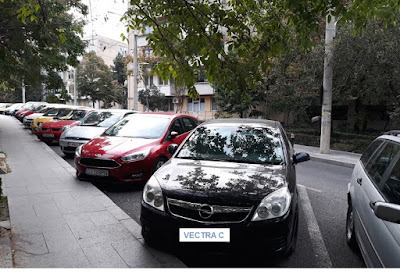 Today it is about a very popular second hand car in Europe - the affordable Opel Vectra C. I personally have commented on its performance and issues many times but it seems that Google just doesn't care, it is all paid marketing, SEM, SEO, advertising and just a little free speech. I know that Google is a monopolist on the Internet search market but still I believe the access and equality to free speech would always be vital for blogs and online medias. 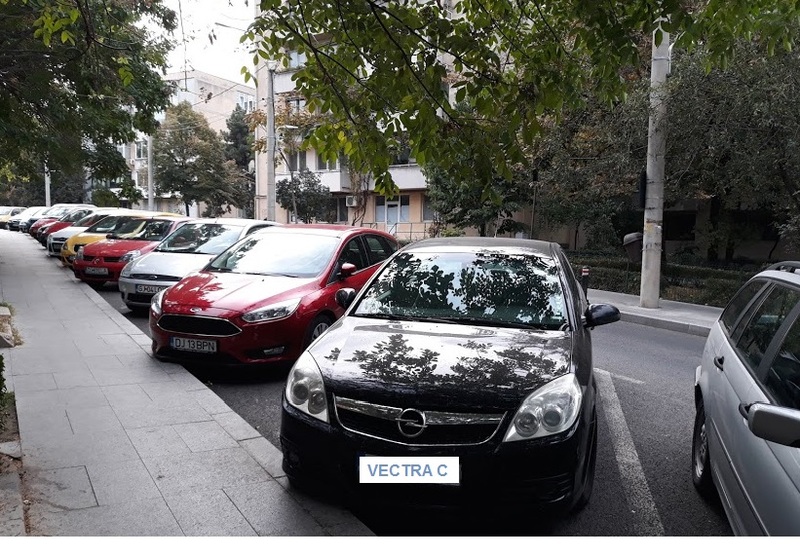 Vectra C and fake reviews, where is the problem? The problem with fake online reviews is huge and it seems that very few people care these days. It looks like us consumers are just part of one big marketing campaign and nothing else matter more. I will share examples for this in a separate post dedicated to those who dare to speak the truth and how their presence online is reduced to the minimum, thanks to consumer manipulation of the big companies. And honestly I don't care if Test and Review is not a dedicated Vectra C niche site or whatever. This is a real world test and review blog with real information and genuine reviews and I believe in every word I type, no marketing bulls**t or similar. I hope you appreciated it! If you support real world consumer opinions, tests and reviews please share and comment the product you are interested in. Thank you!